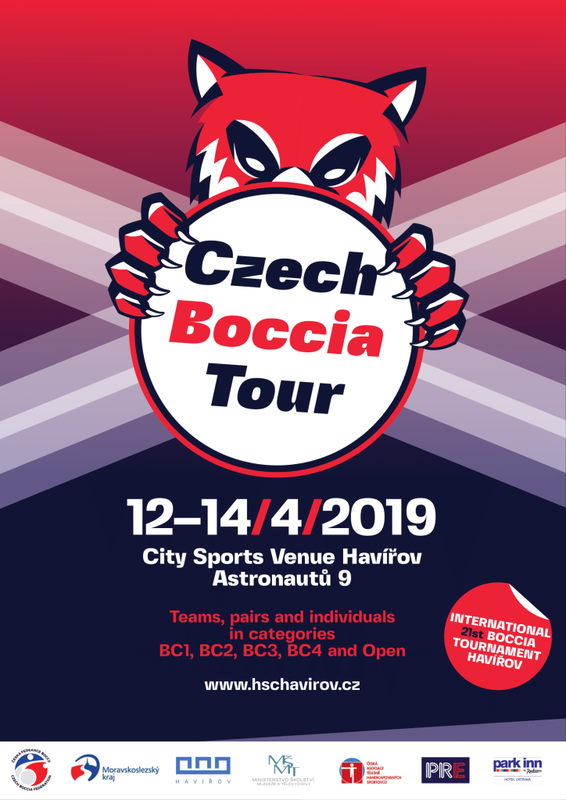 Czech Boccia Tour 2019 and its first round “International 21st Boccia Tournament in Havířov” are coming only in two months. Therefore, we would like to invite all boccia players, assistants, referees, sport clubs and fans to join us on 12th – 14th of April 2019 at City Sports Venue in Havířov and enjoy a weekend full of sport, excitement, emotions and fun. 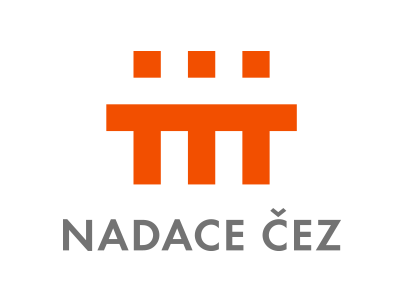 Together with Czech Boccia Federation we will do our best to follow in the success of 19th Havířov Boccia Tournament 2018 which for the first time took place with the international participation. We look forward to players from whole Europe who will compete as teams, pairs or individuals. The tournament is not only for classified players. On Saturday 13th of April all non-classified boccia players can pit their skills against each other in OPEN Tournament. 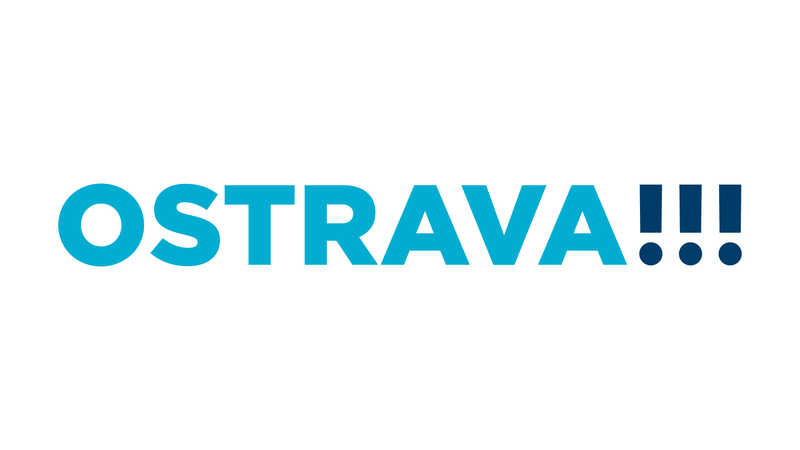 Please send the preliminary confirmation till 1st of March 2019 (hschavirov@gmail.com). Deadline for registration is 25th of March 2019. The 19th International Boccia Tournament in Havířov.